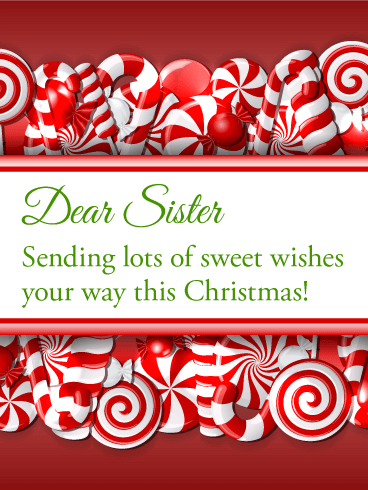 A festive red snowflake background and pair of signature candy canes help you send "lots of sweet wishes" to your sister at Christmas. 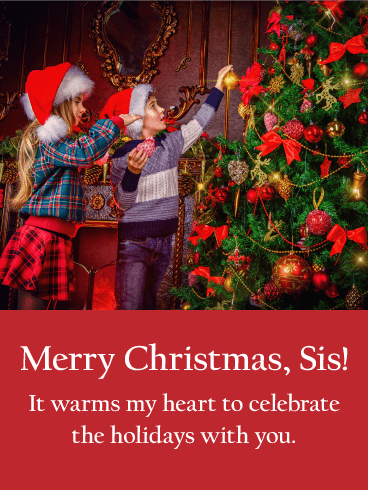 She's the one you share everything with it, and you want her to know that she's on your mind and in your heart during the holiday season, which is the touching message behind this lovely card. 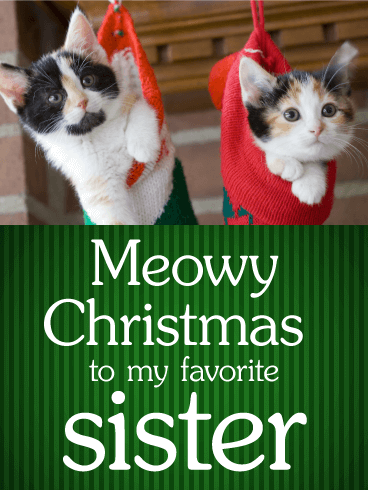 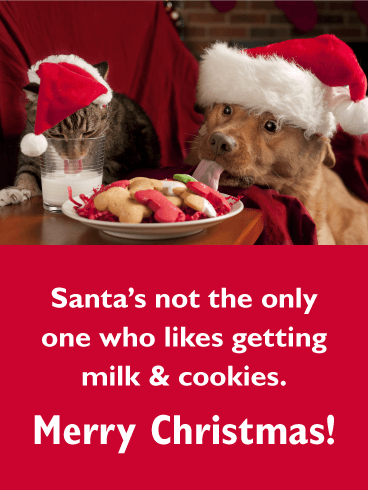 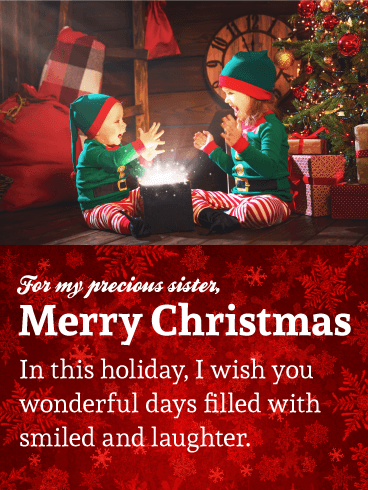 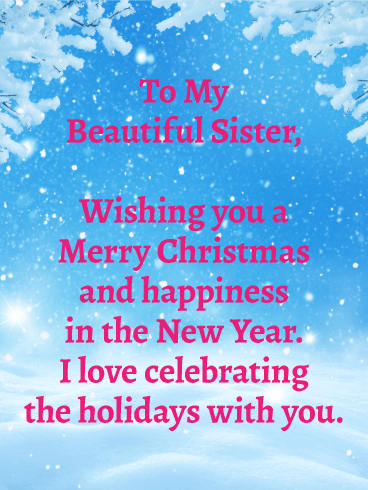 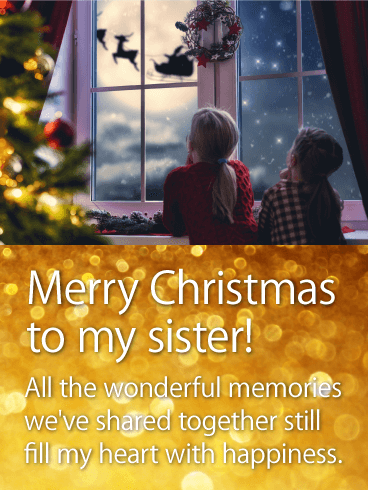 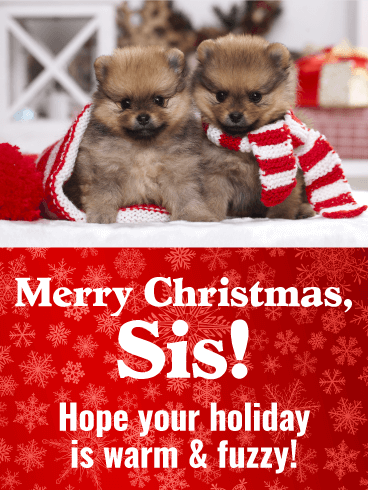 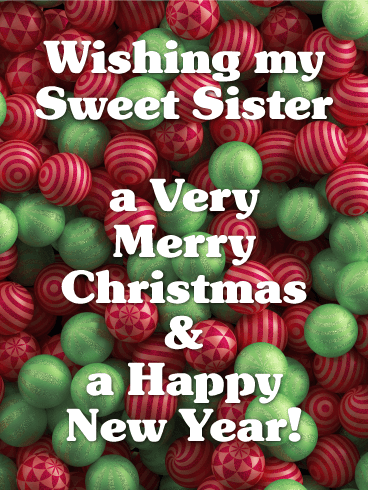 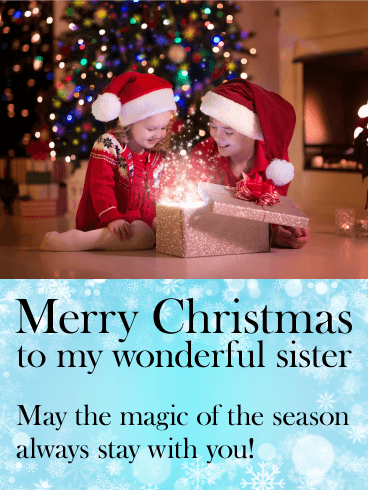 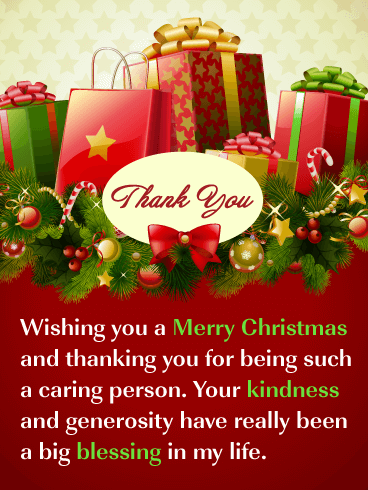 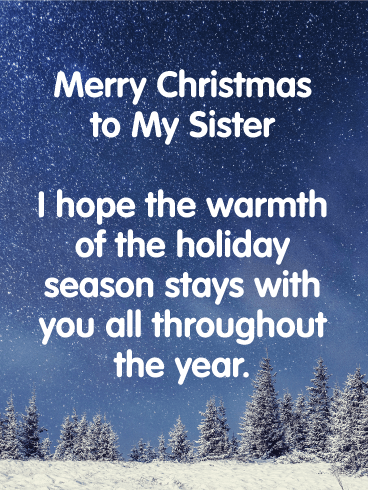 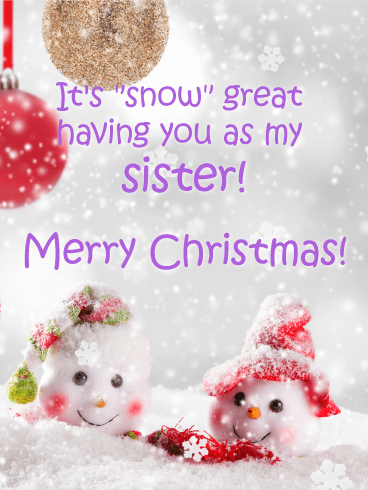 Dear Sister - Sending lots of sweet wishes your way this Christmas!